Kanyakumari is the most fascinating tourist destination that is located in the state of Tamil Nadu. Formerly known as Cape Comorin, the district lies in the southern tip of the Cardomom Hills. The beach town holds a large number of landmarks such as Vivekananda Rock Memorial, Thiruvalluvar Statue, Dhyana Mandapam, Gandhi Memorial and much more. Kanyakumari is visited by more than 1.9 million of domestic and international visitors across the world. Owing to its glory, the city offers several accommodation options for the tourists. Most of the Kanyakumari Hotels are situated in the heart of the district. If you are a leisure traveler and eager to explore the beautiful destination, then step into any of the 3 star hotels in Kanyakumari with your beloved ones. These star hotels ensure to cater to the locals as well as the international tourists visiting the city. 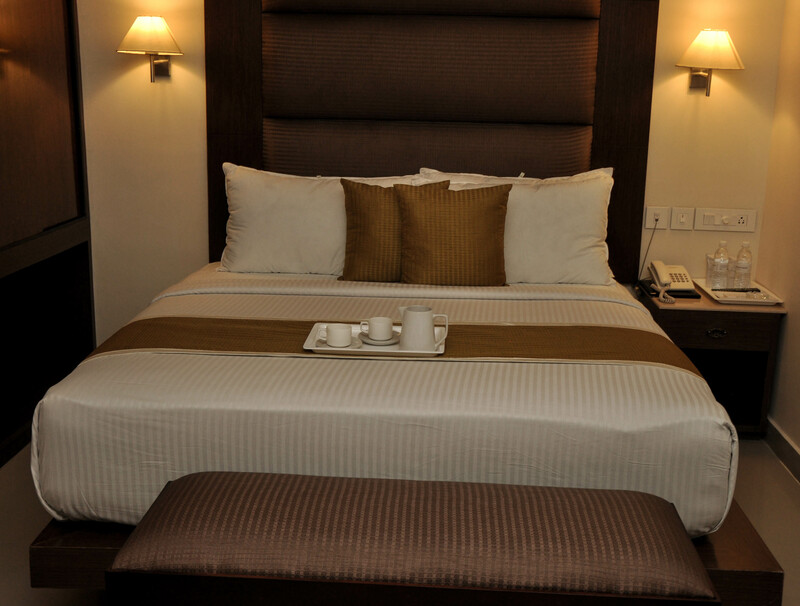 It is important to know that the rooms are well equipped with world class amenities and modern features. Tourists would definitely be surprised to see the hospitality offered by the hotel employees. They treat their valuable customers with utmost care and attention. People who are eager watch the panoramic view of the Indian Ocean can book the 3 star hotels in Kanyakumari. Moreover, the tourists can avail great benefits from the Kanyakumari hotels such as swimming pool, gymnasium, massage centres, fitness club and so on. How to Find the Cheap Hotels in Kanyakumari? One can easily check out the details of the hotels of Kanyakumari by just a single click on the internet. How to find the cheap hotels in Kanyakumari with tariff? Yes, that ™s really simple. You need to just browse and select the hotel suiting to your requirement and budget. After then, visit the official website of the selected hotel and click the online booking option. If you are planning for a low budget trip, then compare the hotel tariff rates with other 3 star hotels in Kanyakumari and avail the best deal. Further, the tourists can clear their doubts by make a call to the customer support team of the hotel or drop a mail to them. People who are new to the heritage city have to bear few points in mind before their travel. Tourists should always ensure to book their hotel in advance as the destination will be crowded with huge visitors in the summer vacation. Make sure to get the help of any travel agents and avail the Kanyakumari tour packages for your entire family. This actually saves lot of your time and money to a great extent. Kanyakumari tourist places can help you to explore the tradition and culture practiced during the ancient period. For those who want to enjoy the comfort and luxury, the 3 star Hotels in Kanyakumari would be the ideal getaway during the summer vacation.